ESTATE PROPERTY that was built to last! 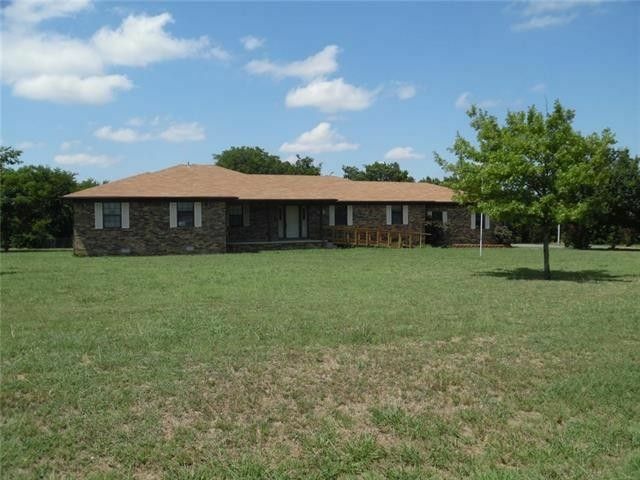 This home offers approx 2750sf living area on 1.84 acres in town where you will feel you are right in the country. Located across the bridge of Spruce where the horses roam. 4br, 2ba and 2lr with a kitchen area large enough to entertain ALL of the family gatherings! 1.84 acres that allows room for a shop, pool and garden. One owner home, well designed and ready for new family. Home has personal belongings of owner to be auctioned off prior to closing and will be removed from property. New pics to come when personal items are removed. No SD available due to estate however roof is few yrs old. BUYER AND OR BUYERS AGENT TO VERIFY ALL INFORMATION AND MEASUREMENTS.